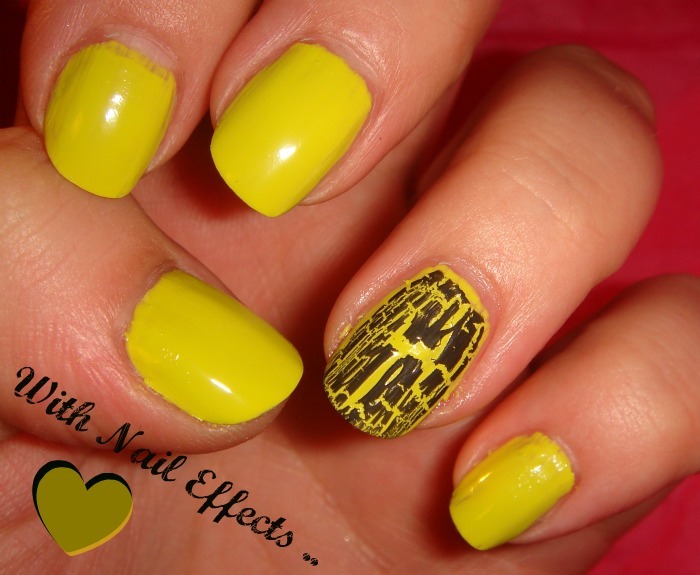 Sophsterlicious • UK Blog: » More Mememe Nails! Did you see my first NOTD with the middle shade (Demure) the other day? If not, you can see it here. Oh, and I apologise for the sloppy application - I always seem to decide to paint my nails in the evening when I can barely see what I am doing! D'oh! Patient is an interesting shade, kinda grey/beige/cream - It took a bit of getting used to, but it grew on me. What do you think? Impulsive is just WOW! I love looking at it in the bottle, but I don't know if I am brave enough to wear it. It's an acid yellow / almost lime green and I love it, it's just SO bright! These polishes cost £4.50 each and are on 3 for 2 for now, See here. i love the first color, its so pretty and unusual.